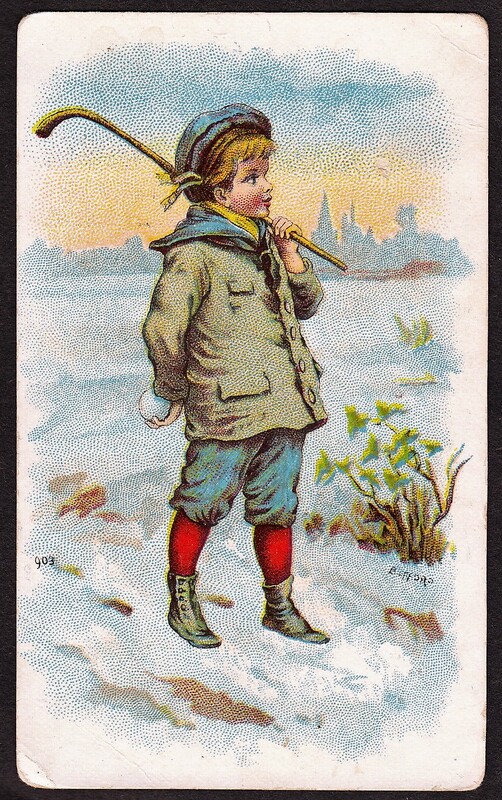 This set included 25 cards issued by John Player and Sons Tobacco company. The cards featured actual golfers and were also instructional in nature as they provided tips on a variety of golf swings. Backs of the cards simply title the series as ‘Golf’ and give a description of the type of shot that is pictured on the front. 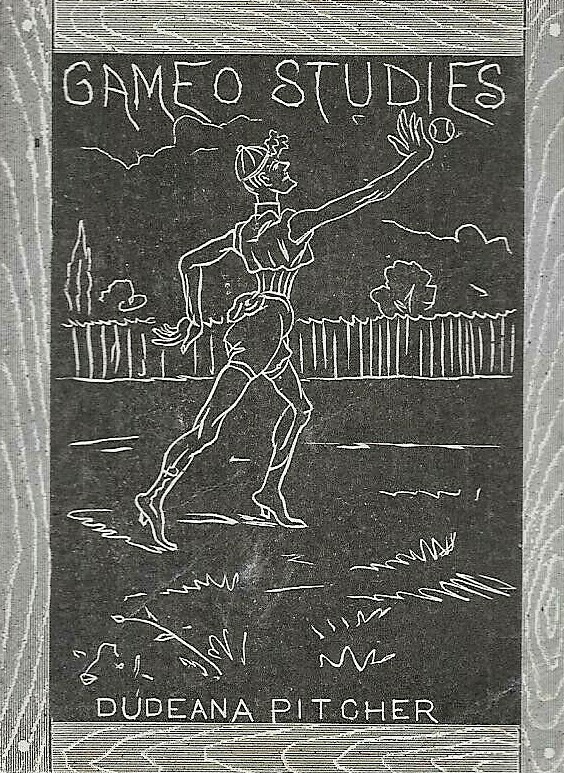 Cards are similar to an earlier Player and Sons set – a 1936 tennis issue that featured a pair of cartoon images along with a full color picture of a particular player. The cards are similar but still quite a bit different, however. The tennis cards were narrow with green backgrounds while these were larger with white backgrounds. Many of the big names in golf from the 1930s are not found in this set so it is one of the less expensive ones. However, a few Hall of Famers are found, including Percy Alliss and Henry Cotton.